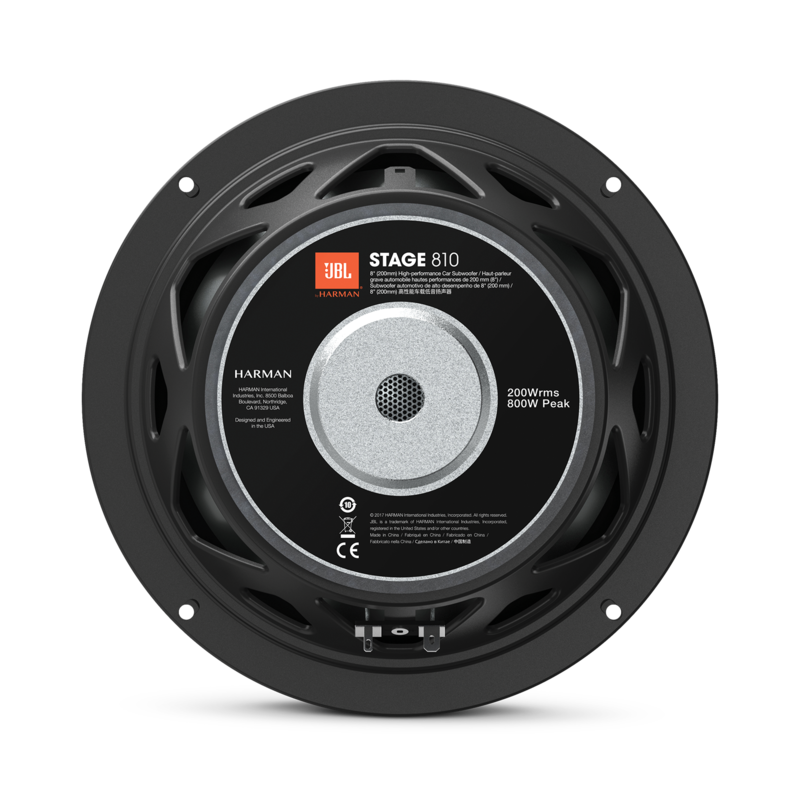 Stage 810 — 8" (200mm) woofer met 200W RMS en 800W piekvermogen. 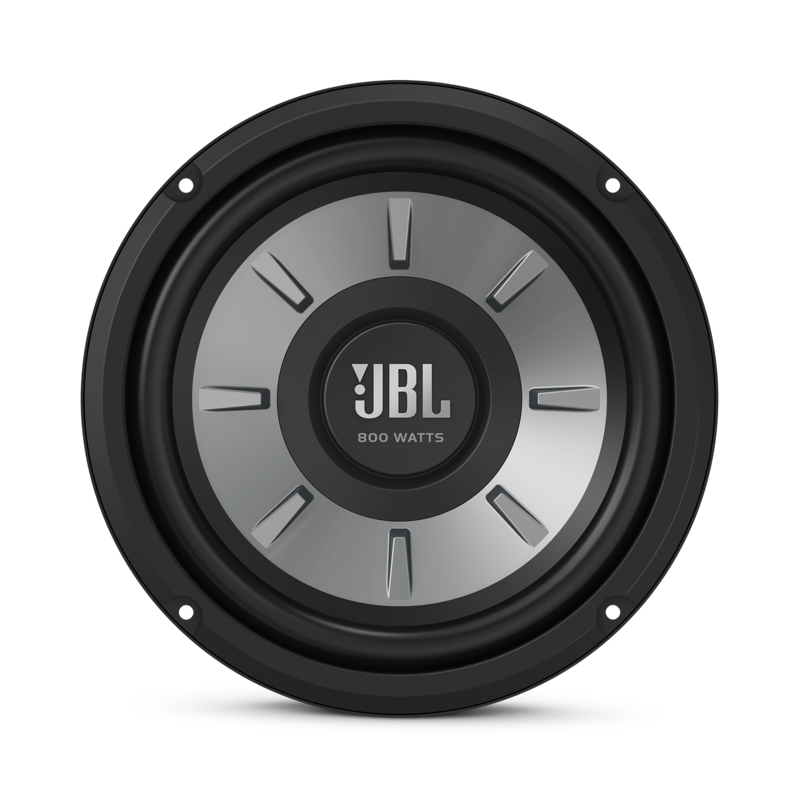 JBL Stage 810 Subwoofer heeft als beoordeling 5.0 van de 5 door 4. 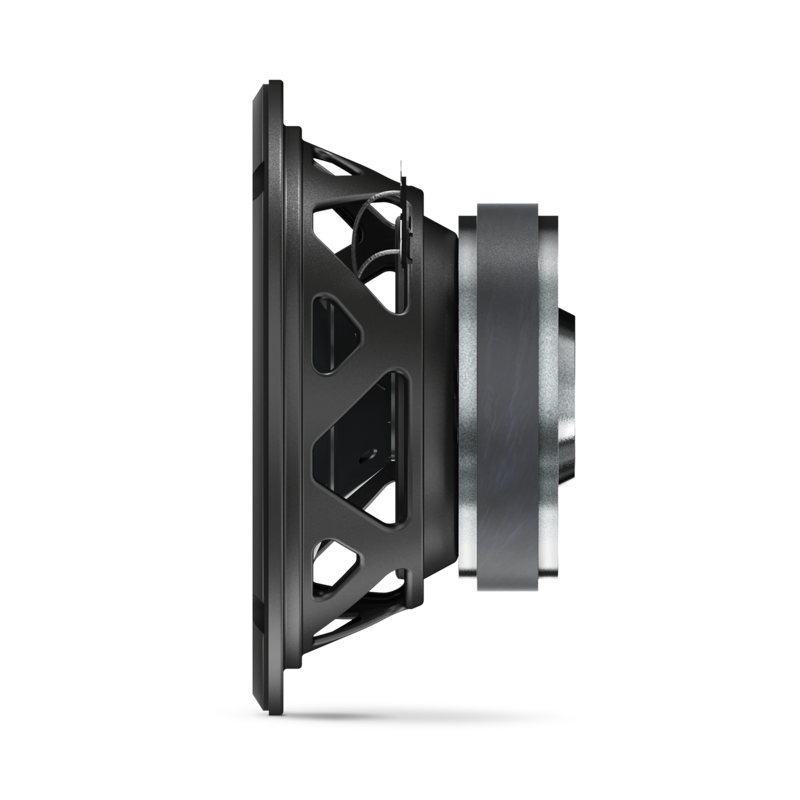 Rated 5 van de 5 door Haase uit Great Quality Subwoofer Haven't had any trouble out of this subwoofer. Very easy to install and is great quality. Handles low frequencies very well. I bought an 8 inch version and it performs very well. Powering it with a Boss 1100 watt amp and it is an excellent Combo. Very impressed with the quality of the sub at such an affordable price. Rated 5 van de 5 door ralph426 uit Excellent in ever way! Excellent product and price. And the fastest shipping ever. This became the replacement in my Canton sub woofer and it sounds better than ever. 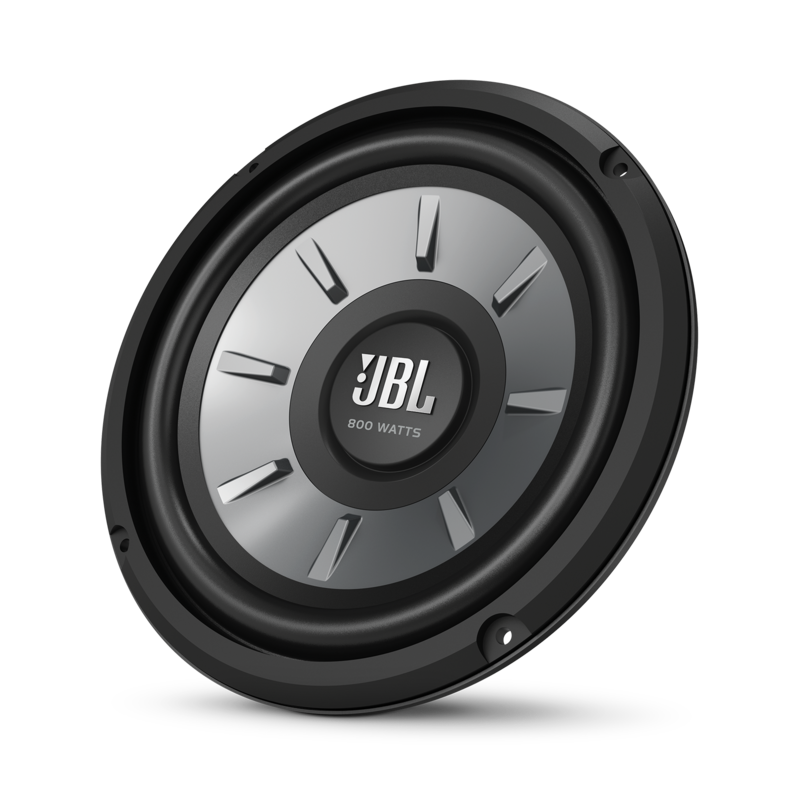 I will a consider JBL first before I make any future purchase.